Our skilled web designers will design a search engine friendly website that can be viewed on your desktop, your tablet and your phone. Content Management Systems are useful for clients who regularly want to change certain content on their website, update products on shopping carts and other database applications! 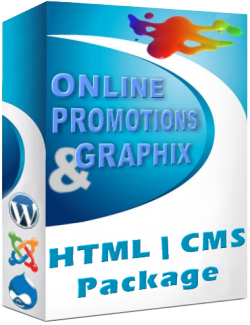 The HTML + CMS package can be upgraded to the Recommended Package, Professional & SEO Professional Packages. The Recommended Package can be upgraded to the Professional & SEO Professional Packages. The Professional Package is ideal for clients who regularly want to change content on their shopping cart, blog, forum and other database applications! 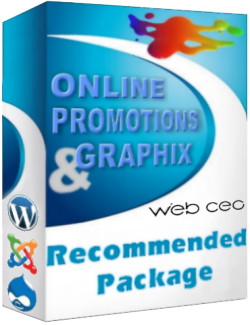 is used for the Search Engine marketing, promotion & optimisation of your HTML | CMS templates & pages. 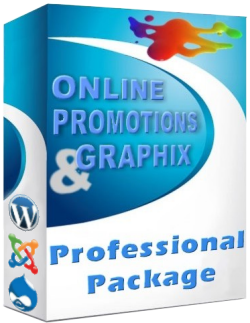 The Optimised Profesional Package is ideal for clients who regularly want to change content on e-commerce applications, update products on large shopping carts and other database applications!